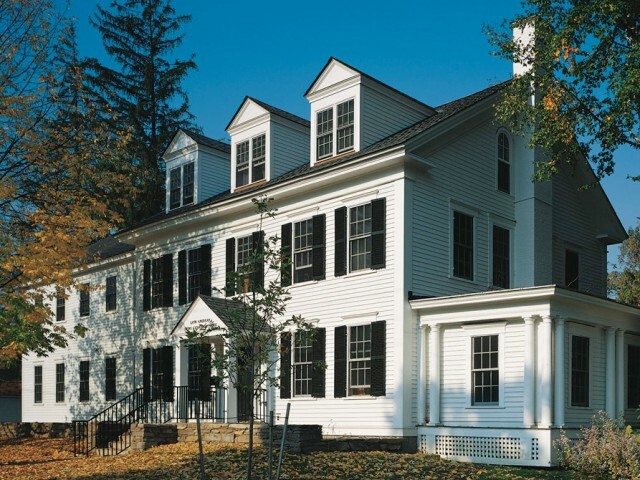 Addition to an historic Greek Revival farmhouse…. 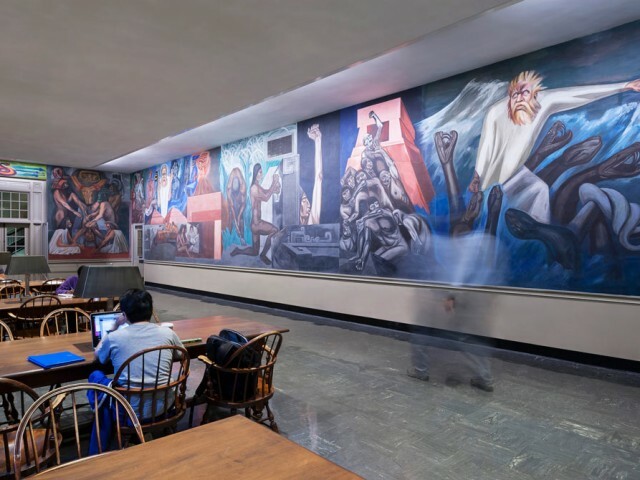 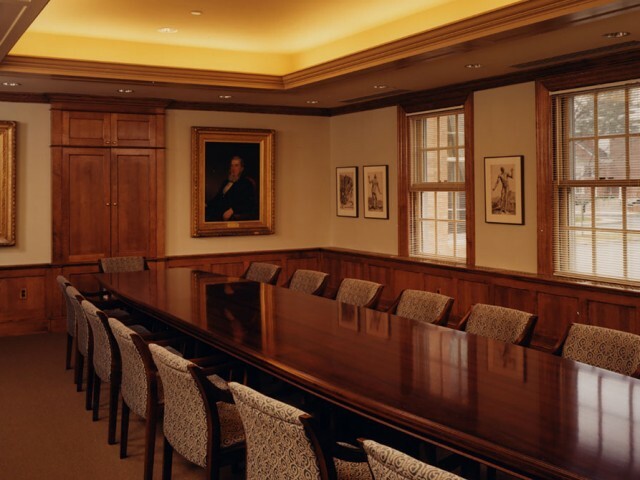 The walls of the Orozco Room in Baker Library contain some of the finest murals in the United States…. 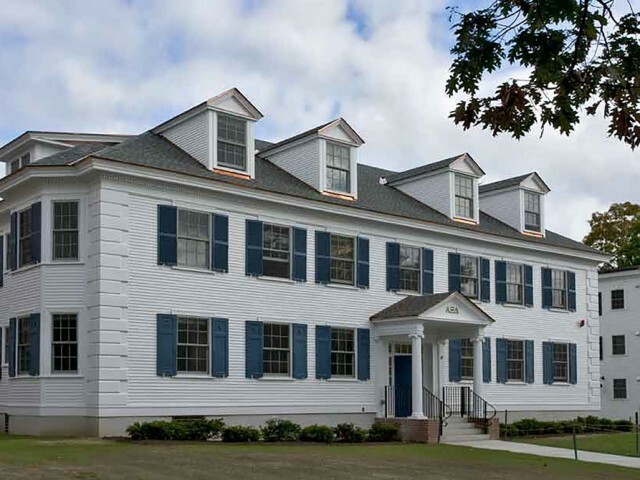 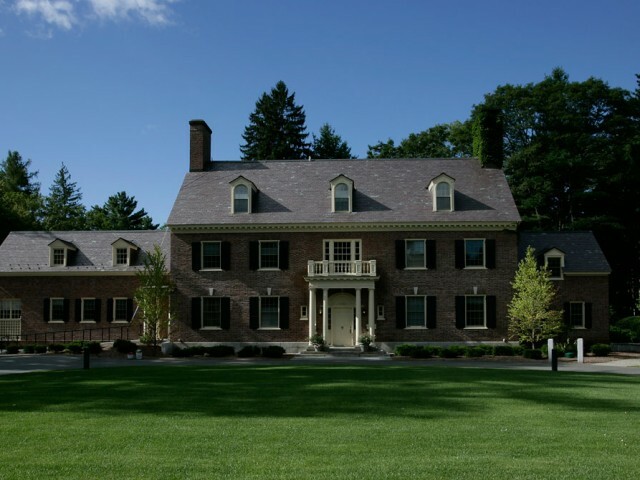 Comprehensive renovations of the 1928 Federal style residence of the President of Dartmouth College…. 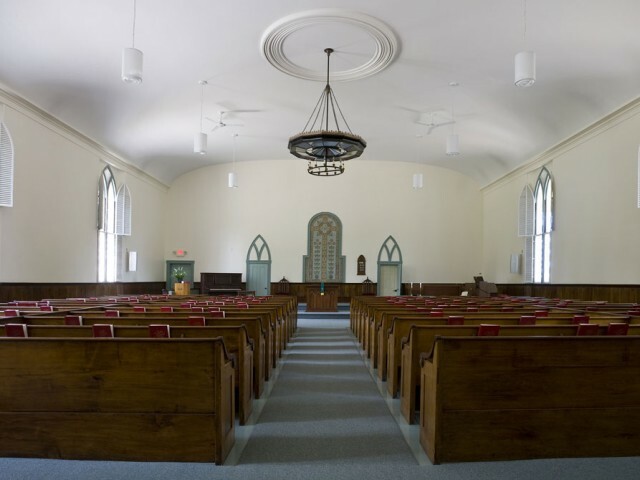 Shortly after an intense thunderstorm, the entire sanctuary ceiling of this 1854 wooden Gothic church collapsed…. 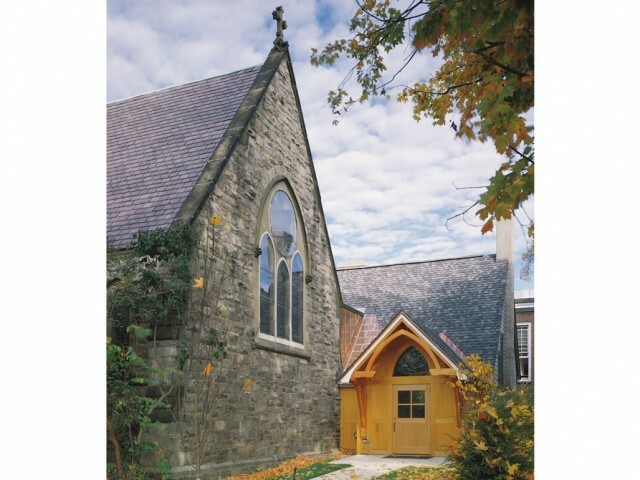 The congregation that worshipped in this nineteenth century stone church had long felt that the support spaces were inadequate…. 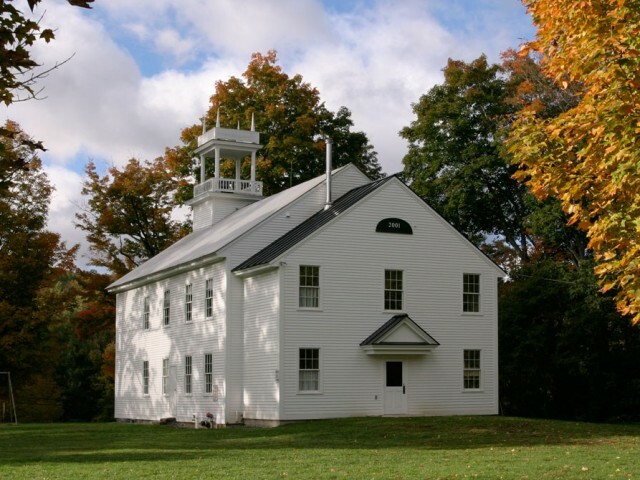 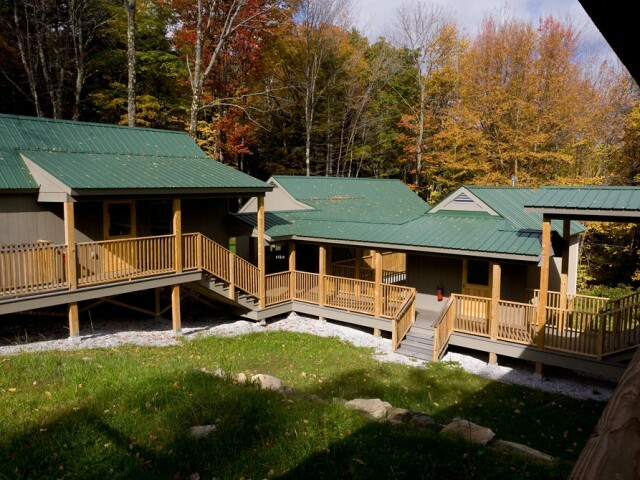 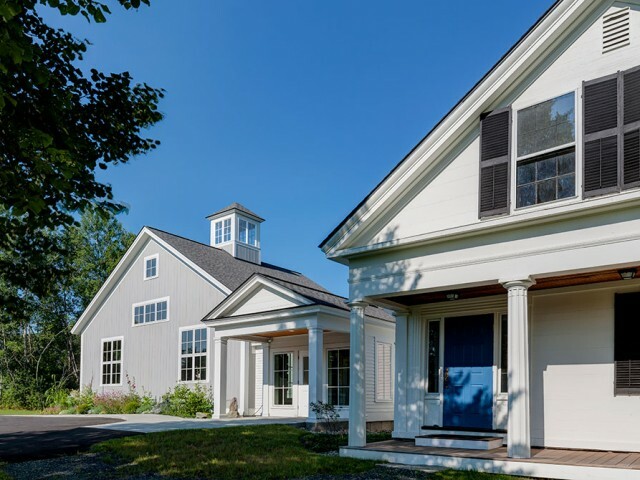 This 50 year old summer music school located in a bucolic, rural setting engaged us to develop a master plan for the campus….